Mr. and Mrs. Lawrence Toeppe, of Millersville, have received a War department telegram that their eldest son, Staff Sgt. Lawrence J. Toeppe, Jr., 22, is missing In action. 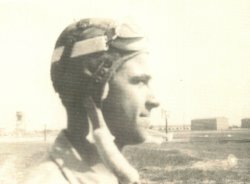 Toeppe is a gunner on a B-29 and presumed to be lost in a raid on Japanese territory. He has been operating over Tokyo and other important targets. The War department notice said he had been missing since May 29. 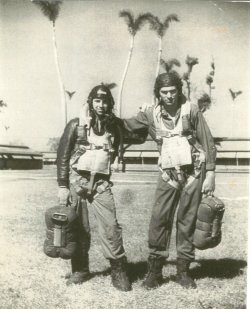 Mr. and Mrs. Toeppe have received word from parents of some, of the crew who survived after their plane was shot down informing them that four of the crew were killed. Mr. Toeppe said Wednesday that since they have had no word from their son since before that date they were certain he was one of the four lost. S/Sgt. 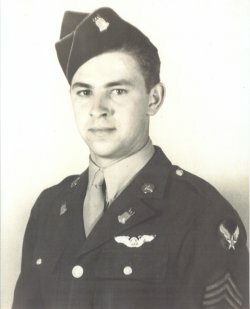 Toeppe enlisted In the Army Air corps In October 1942, graduating as an aerial gunner in December of that year. He was chosen as an Instructor and remained at flexible gunnery school at Fort Myers, Fla., until December, 1943, when he was sent to Salina, Kas., to Instruct men for gunners on B-29 Superfortresses. Due to weather conditions in Kansas this last winter a class was taken to Cuba to finish training. While there be volunteered to replace a gunner who had become ill of asthma. He was a gunner on the commanding officer's plane of the 39th bombing group. He left for combat Easter Sunday. Toeppe had written his parents twice that his plane had been struck by Jap bullets, but was always able to get back to its base. 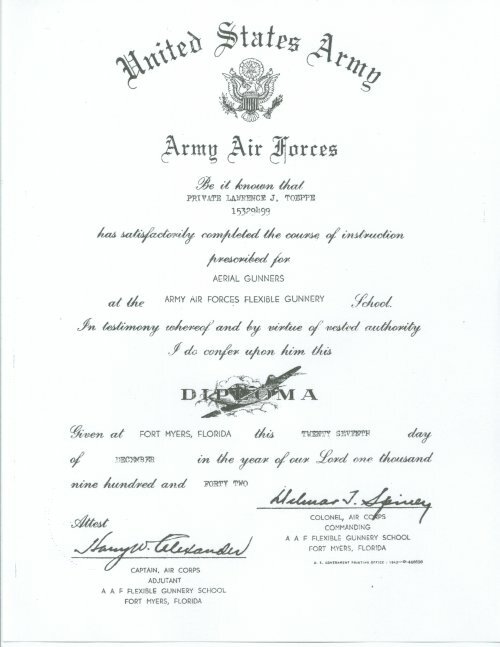 His last letter related a night raid over Tokyo and in this letter he informed his parents that he had just received the Air Medal and Presidential Citation. The sergeant was employed by the J. K. Baker Co. before entering service. Mr. and Mrs. Toeppe have two other sons in service. Pvt, Donald is in the Eighth Marine division. They were unaware of his whereabouts until it was announced last week that the Eighth was moving into Okinawa to reinforce the Tenth army. His unit was at the observation post where General Buckner was killed last week. The other son is Victor, seaman first class, stationed at the Naval air station, Glenview, Ill.